AAC is an updated version of MP3, and the sound quality is better at the same audio bit rate. It was widely used as a separate file and into the audio part of video. 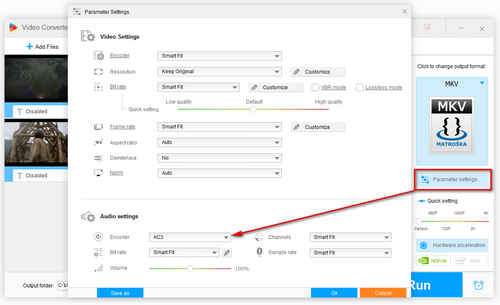 If your MP4 video with AAC audio can’t be played well in your home theater, you can convert AAC to AC3 format to solve this problem. 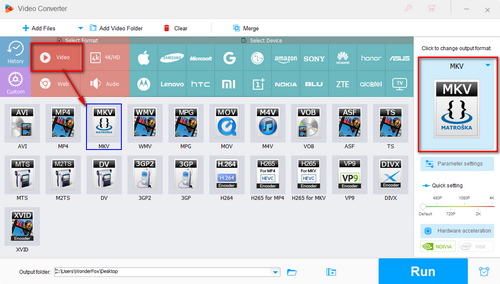 A useful tool - HD Video Converter Factory Pro - will help you to do it perfectly. Just keep reading. Q: Recently, I have an AAC 6 channel audio from an MKV file and it plays pretty well on my phone, but now I want to enjoy it at my home theater. I need to convert it to AC3 format as my home theater can decode AC3 to 5.1 speaker. It cannot decode AAC directly. A: As you know, AAC is a default or standard audio format for YouTube, iTunes, HDTV, portable players, Mobile phones, etc. However, in some cases, when you play MKV or MP4 video with AAC audio in a certain device, you will find this device is unable to decode AAC directly because it only shows a video without sound. In this situation, converting AAC to AC3 will solve this problem at once. And in this article, I will show you an AAC file to AC3 converter with the original audio quality preserved. 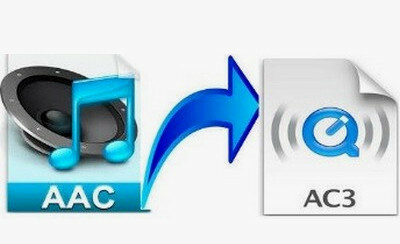 In order to convert AAC to AC3 without any limitations, a simple and professional converter is a must. HD Video Converter Factory Pro is highly recommended. It supports over 300 digital formats conversion, such as MKV, MP4, WAV, ALAC, AAC, AC3…, and devices, for example SONY, Mcrosoft, LG, ect. It also can come it true converting format of video, such as MP4 to AVI or MKV to MPG. Download it now. 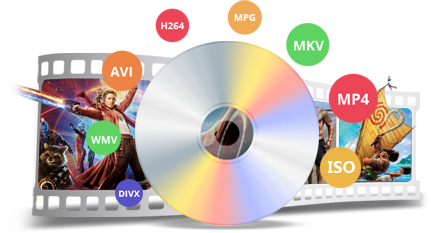 As a multifunctional video & audio converter, HD Video Converter Factory Pro offers us a simple method to convert .aac to .ac3, which is especially suitable for new beginners. And it has no complicated terms and does not require difficult operations, so you can just finish it by clicking with your mouse. Before start, please free downloadfree download the software and install it on your computer. The following guide will show you how to convert AAC to AC3. Just check it out. Firstly, you can click “Add Files” button, then open the folder to add video files that contains AAC audio tracks on your computer, or directly drag the target files into the interface of this program. Beyond that, you can choose more target files, since this program is able to change AAC audio to AC3 in batch mode. 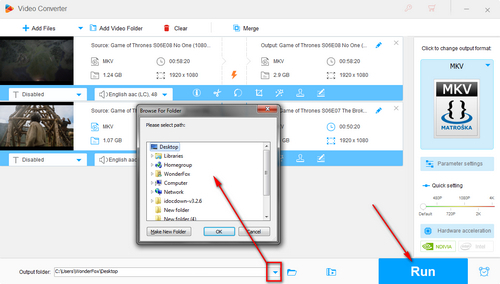 On the right side, clicking the Output Format, you can choose your original format MKV. 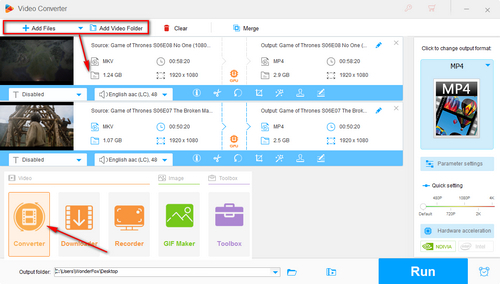 You also can convert MKV to MP4, MKV to AVI, MKV to MOV or other video formats supporting AC3 track under Video Tab. If you want to convert an AAC audio file to AC3, just select AC3 profile under Audio tab. Then click “Settings” and choose “AC3” in the audio encoder. If your original video had 5.1 channels, you can choose 6 channels in the “Channel” list. Specially, you can normalize audio, and increase volume here. In the right bottom corner, there is a “Run” button. Now you just need to click it to convert AAC to AC3, after done you can find your converted files in the Output folder. When you finish reading this artiche, it’s so easy for you to master the way of converting AAC to AC3. At same time, if you are not satisfied with your quality of video, you can also improve video quality by converting SD to HD. I think HD Video Converter Factory Pro is easy for you to handle, how about you? WonderFox DVD Ripper Pro, the DVD copy software can help you convert DVD to AVI, DVD to MP4, DVD to MKV, etc., so you can watch your favorite movies on your computer, mobile phone at any time. The real No. 1 speed smart DVD ripping software provides the quickest solution to rip your extensive DVD collection to virtually any video, audio and device. Best AIFF Converter - Convert AIFF to MP3, WAV, AAC, AC3, FLAC, etc and Vice Versa Two Free yet Practical Methods of How to Convert YouTube to AAC Easily How to Convert DTS to AC3 for Playing Any Movie on Your TV?